Barbara Lee Sells, age 80, of Reynoldsburg, passed away on October 19, 2017 at Mt. Carmel East Hospital. Barbara was born May 27, 1937 to the late Harry and Donna (Courtney) Clark in Columbus. She was a long-time member of the Reynoldsburg VFW Auxiliary. Barbara is survived by her children, Kathy Swackhamer, Edward (Kelly) Sells; sister, Becky (Ron) Caldwell; brothers, Harry (Krystyna) Clark, Tom (Nancy) Clark, Robert (Mary) Clark, Herb (Mindy) Rose; and many grandchildren, great-grandchildren, nieces, and nephews. She was preceded in death by her husband, Lyle K. Sells; son, Lyle "Skip" Jr; and her sister, JoAnn Clark. A celebration of her life will be held at a later date. 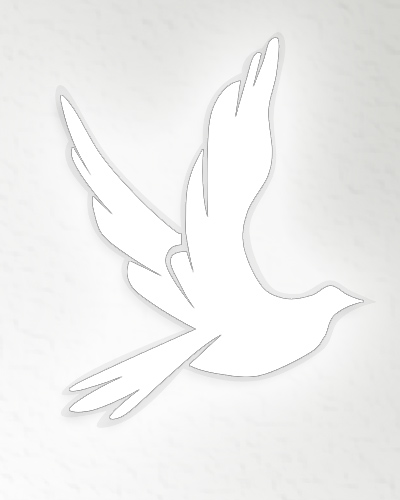 Online condolences available at www.pfeiferfuneral.com.